Rema claims Kenzo has Ulcers. 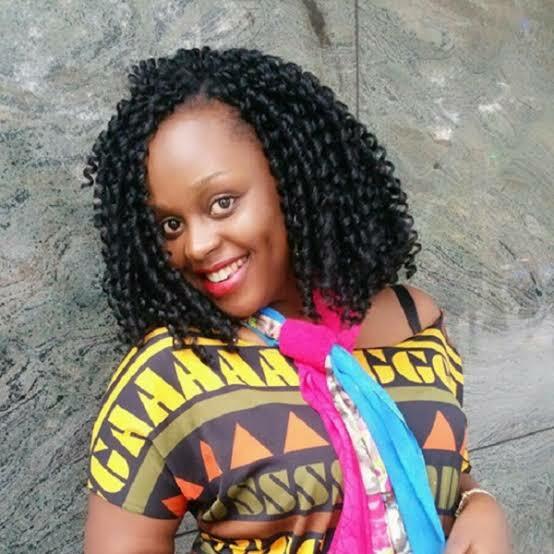 Rema Namakula has commented on the illness her baby daddy, Eddy Kenzo has been battling for a month now. The mother of one said Kenzo has been having serious ulcers for quite some time and it being that he has such a busy schedule with performances both locally and internationally, he rarely gets time to eat or even have a healthy meal which elevated his ulcers and led to serious complications. This comes a day after the multi award-winning star shared HIV results(that didn’t show off his age) proving to Ugandans and other fans worldwide that he is not HIV positive after word circulating all-over social media that Kenzo’s puzzling and secretive illness is HIV/AIDS. Edirisa Musuza aka Eddy Kenzo’s illness was known to the public two weeks ago after Big Talent Music Label management which he owns came out to apologise to fans for the BET Award winner not being able to perform at the One Africa Music Show in London saying Kenzo wasn’t feeling well. Sources close to the father of two disclosed to PML DAILY that Kenzo had been bed ridden for a month at Case Clinic and only close relatives were allowed access to see him and the source further stated his illness had been puzzling them as well and asked the public for prayers, however Ediriisa was discharged early this week and is said to be recuperating slowly though still on serious medication and is said to have cancelled quite a number of international shows. 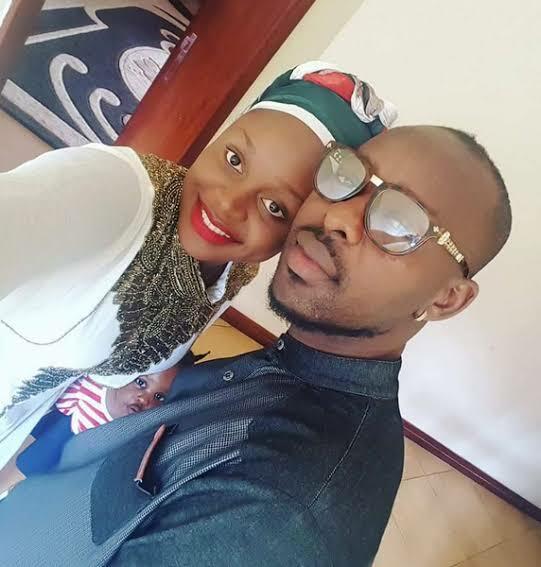 Eddy Kenzo and Rema have a daughter called Amaal Musuuza and the couple is said to have a very rocky relationship. Rema and Kenzo have a daughter together.